Koma Jinguji (Jay) is the smart and handsome student council president. His elegant smile captures the hearts of women. Tsubasa Hayakawa is a multi-talented and gentle shop assistant at a café. His cafe latte with owl latte art is very popular with female customers. The two men travel through time to fight their archenemy. 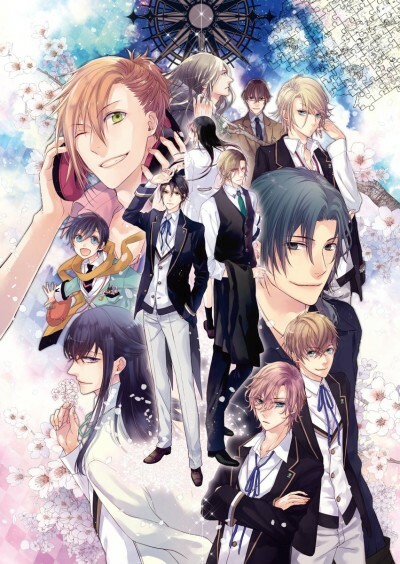 The charming "Butlers," as they are called, fight supernatural battles and also experience a slapstick comedic life at their academy.